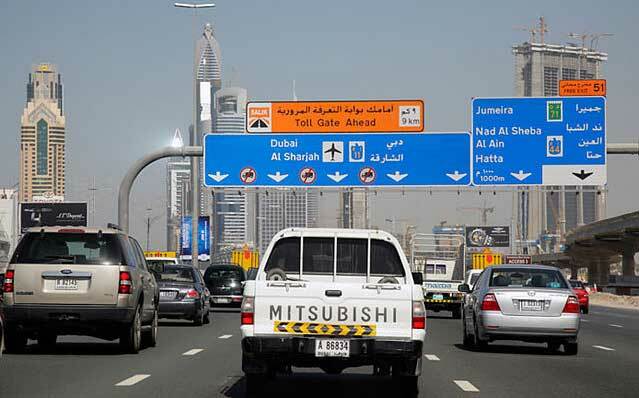 With the UAE promoting and celebrating the innovation culture in all spheres, Dubai students are not leaving any stone unturned on their level. 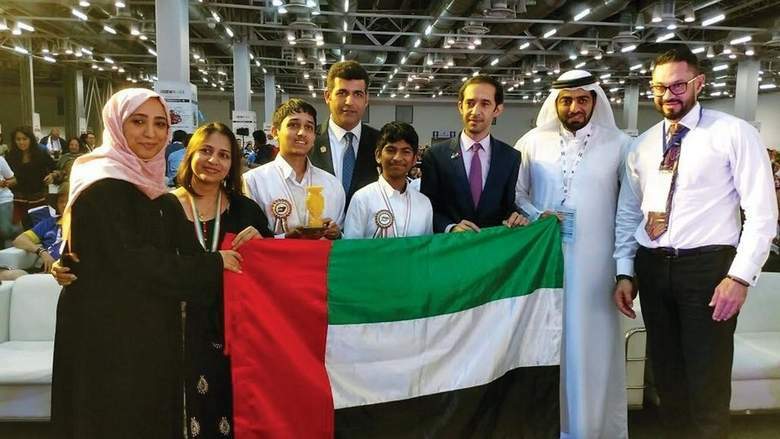 Two students of The Millennium School, Dubai, have bagged the third prize at the World Robotics Olympiad for their innovative solutions using robotics technology to Rap the Scrap, i.e. to reduce, manage and recycle waste.